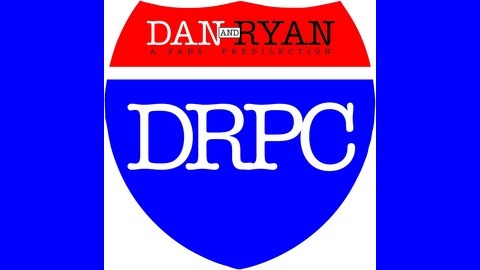 The Dan and Ryan Show is two friends talking about any topics that come up with a microphone in-between. Including hard rock , heavy metal , chicago bulls , chicago blackhawks , chicago bears , chicago white sox , music , NFL , NHL , MLB , movies , and much much more! @TheDanRyanShow talk about #Suits TV show on USA return and their love affair with the one and only Harvey Spector. #NBAPLAYOFFS are on their way so the guys break down both conferences and give their thoughts on who will play for the title. #MARCHMADNESS is about to begin so the guys try to figure out who their favorite is. 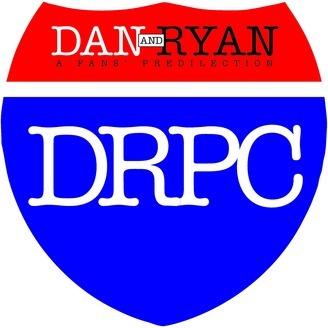 Sport Quotes and a mellon collie farewell to the irreplaceable Harold Ramis on this Episode Two of the Second Season of The Dan Ryan Show.